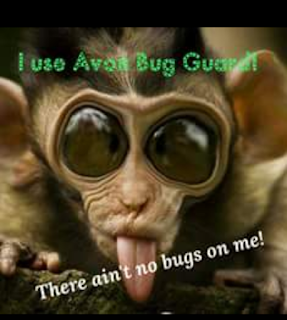 Avon's Bug Guard is America's #1 Deet-Free Repellant and is safe for the whole family. If you children are going to camp there is an all-in-one Bug Guard with SPF 30. In Campaign 12 we have 4-piece bundles wirth $54.00 for only $20.00. With school out soon we will all be going to the beach, pool, or camping and need protection. You can do this without all the harsh chemicals too. The towelettes are an easy way to carry the repellant or have individual packets for guests. Avon's Bug Guard is DEET-free and dermatologist tested. It repels mosquitos, deer ticks, sand flies, and more insects. 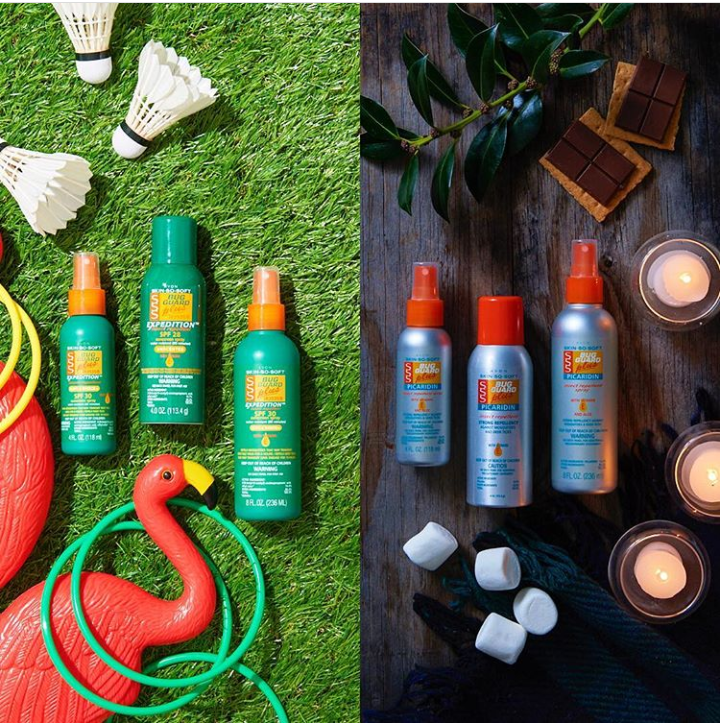 The Bug Guard lotions repel mosquitoes that could carry the Zika virus. They also have SPF 30. Bug Guard Expedition and Picardin formulas repel deer ticks which sometimes carry Lyme Disease. 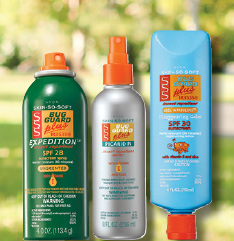 The Bug Guard Plus lotions are water resistant and 30 SPF. It is also fun because it goes on blue and turns clear. That way you don't miss a spot.